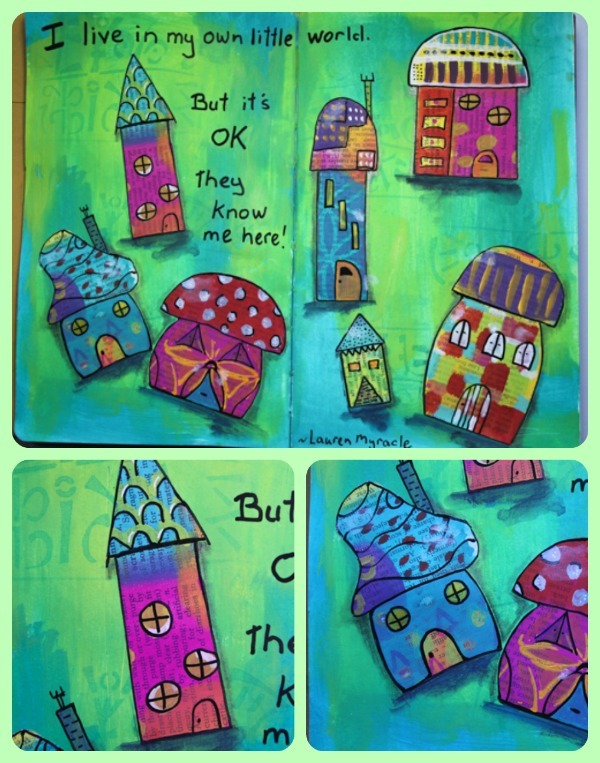 Hello, it’s Robyn joining you today to share a colourful art journal page. For this project I used the new Ranger Dylusions Acrylic Paints and I have to say I am crazy about their vibrant colours and great coverage. I found that the paints brushed on very smoothly and dried quickly to a lovely matt finish – perfect for stamping, stencilling, drawing or painting over the top. The colours are easily blendable if you happen to need a slightly different shade or colour, I created the purple from Vibrant Turquoise and Bubblegum Pink. This entry was posted in Design Team and tagged dylusions, media, mixed, paint, robyn, wood. Bookmark the permalink. 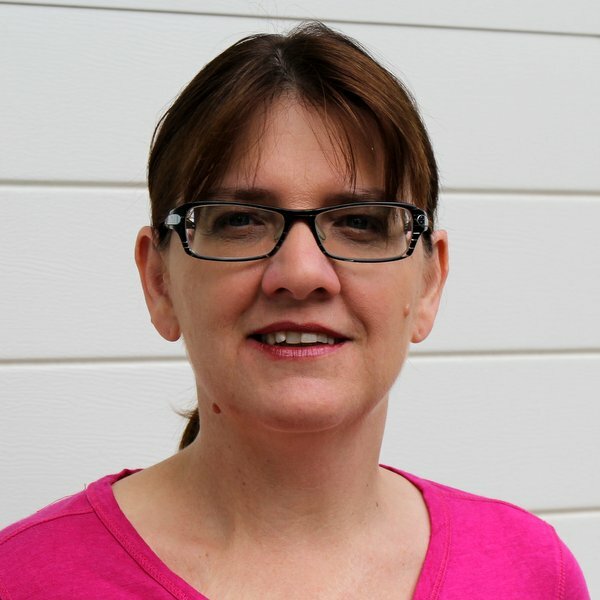 Beautiful pages Robyn…looks like your world is a delight.